Next community celebration 24 March! 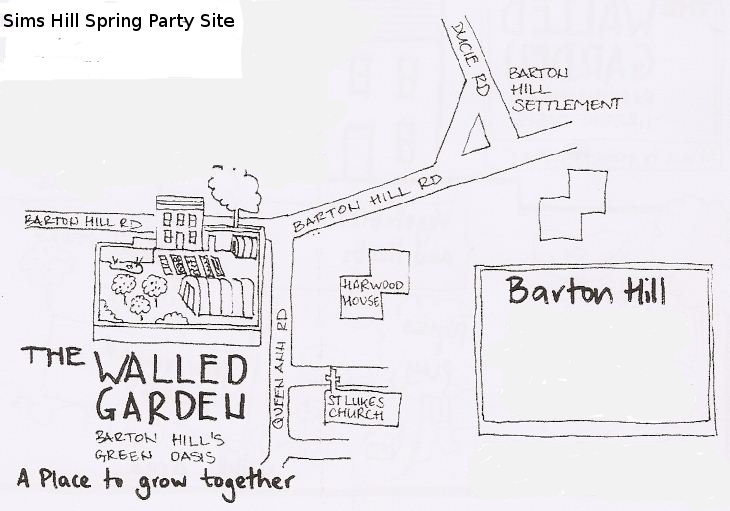 Sims Hill CSA will hold its Community Celebration of Spring on March 24, as a joint do with the Barton Hill Community Walled Garden crew, at the Walled Garden. Activities will include an apple tree grafting workshop and seed sowing – learn more about what it takes to produce veggies for all the Sims Hill members, help sow seed trays, and plant seeds in pots to take home with you too. 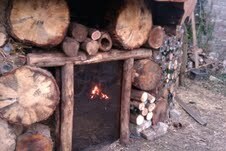 There will be music, singing, and general merrymaking in the beautiful roundhouse, with kiddie-friendly stories. There will be soup and cider, but please bring food and cake to share. Come along to get to know the people growing your food, the other people eating it, and to kick off springtime and the growing season with a fun party! Please don’t park on Barton Hill Rd, we have to keep the neighbours sweet! Please click here for a map to the site.